A health segment highlighting everything you should know about Rhinoplasty, A-Z! Where our focus and expertise is in primary & secondary rhinoplasty surgery. 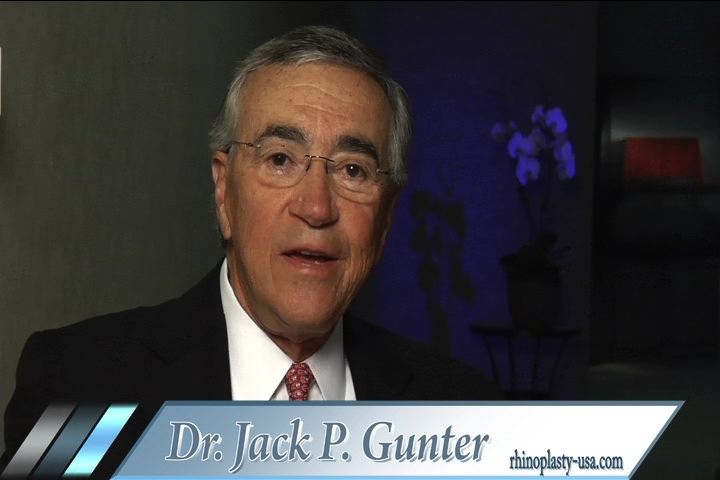 Dr. Jack Gunter and Dr. Spencer Cochran are known internationally as leaders in rhinoplasty. 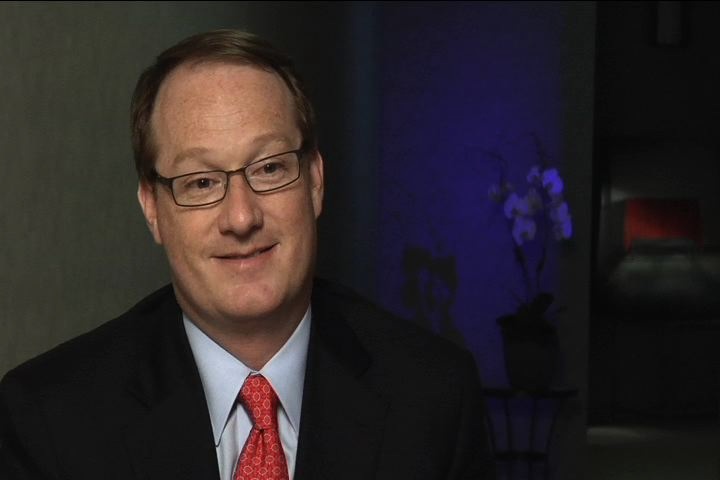 Dr. Gunter has gained a world-wide reputation as an expert in rhinoplasty. 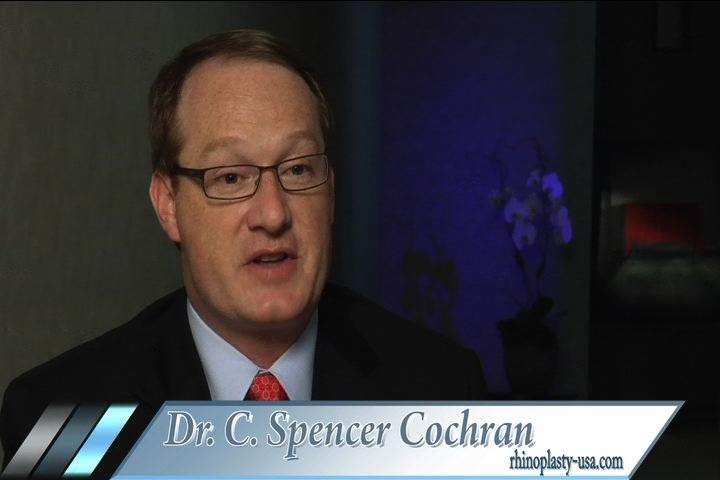 Dr. Cochran is a highly skilled primary & secondary rhinoplasty specialist. 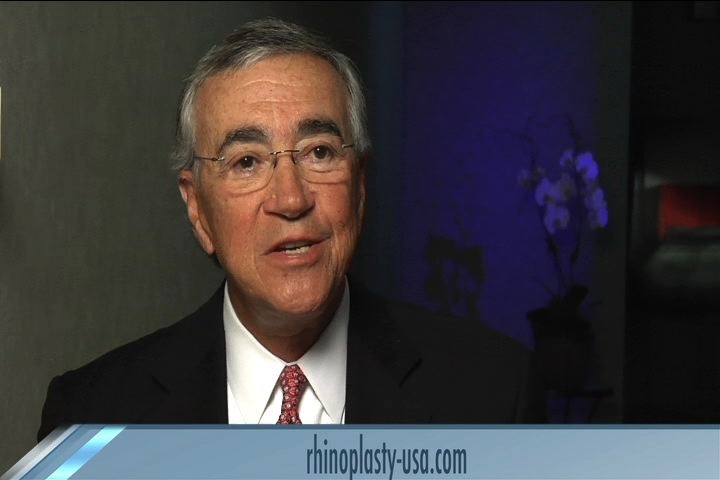 Use our consultation options to see if you’re a candidate for rhinoplasty! 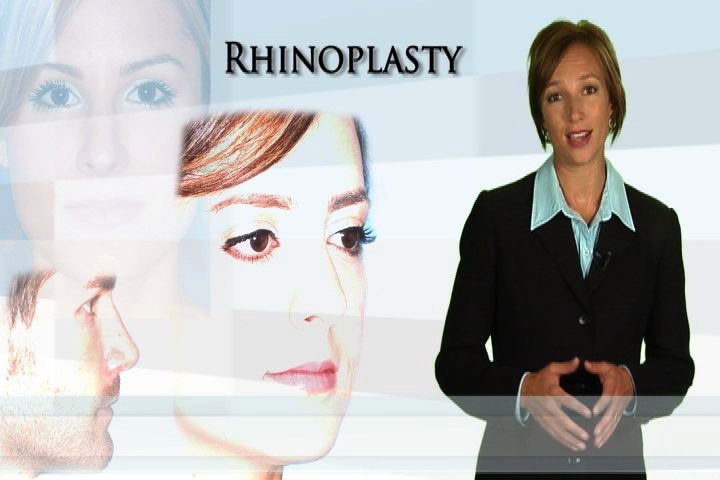 We offer a variety of payment options for your rhinoplasty procedure. 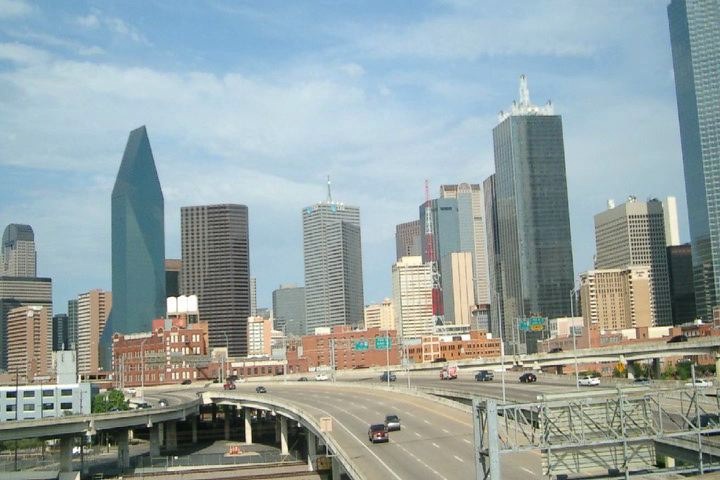 If you’re an out-of-town patient, we can help you plan your trip to Dallas. A doctor will be available 24 hours a day at our surgery center. Our staff is dedicated to making sure you have a wonderful experience. 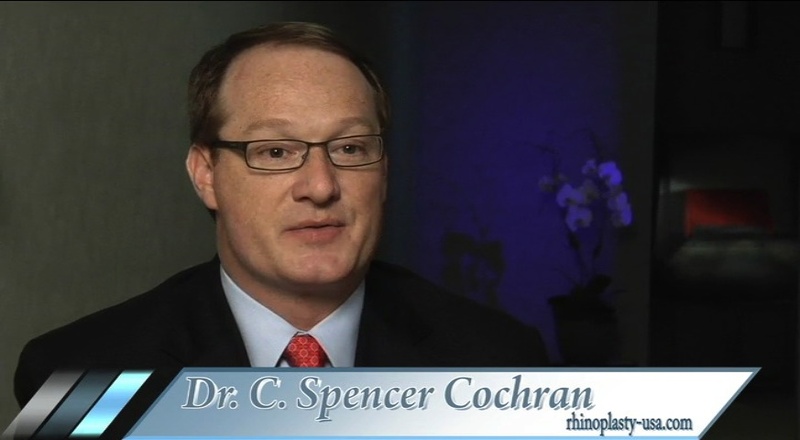 Dr. Cochran describes what he looks for in a rhinoplasty candidate. 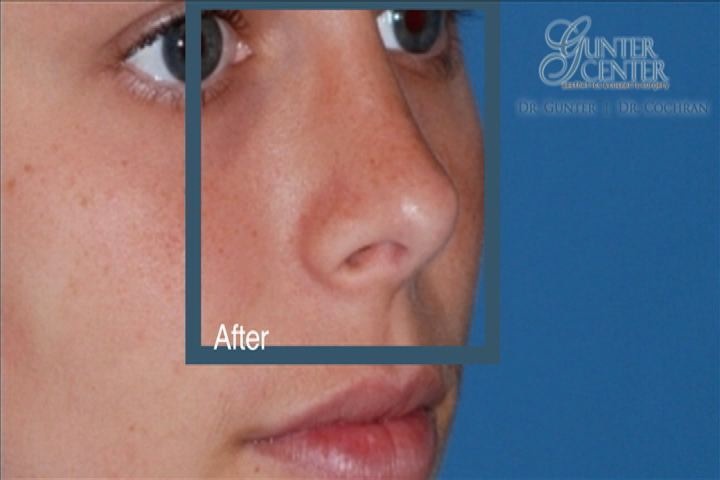 This first time nasal surgery is performed for cosmetic or functional purposes. 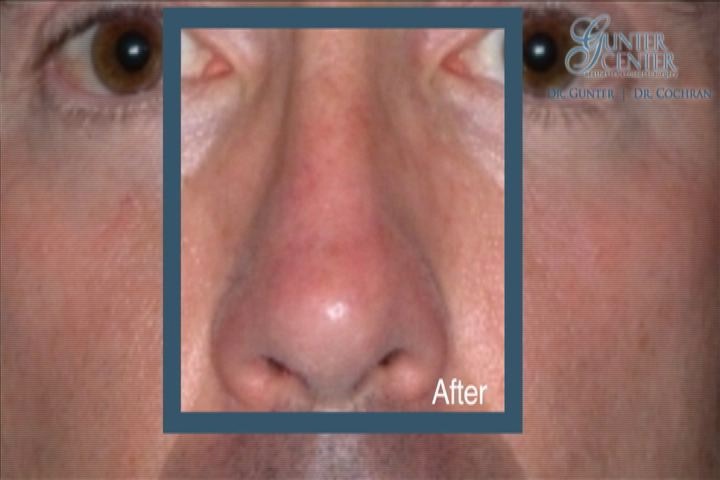 Secondary rhinoplasty is very difficult & requires a highly qualified surgeon. 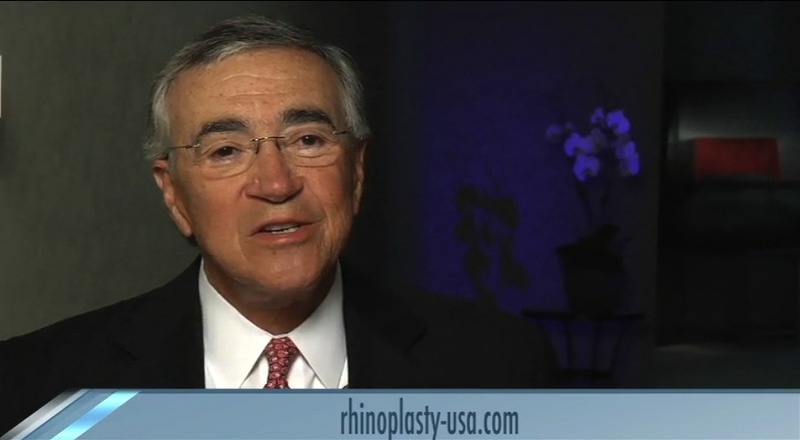 An overview of what you can expect during your rhinoplasty surgery & recovery. 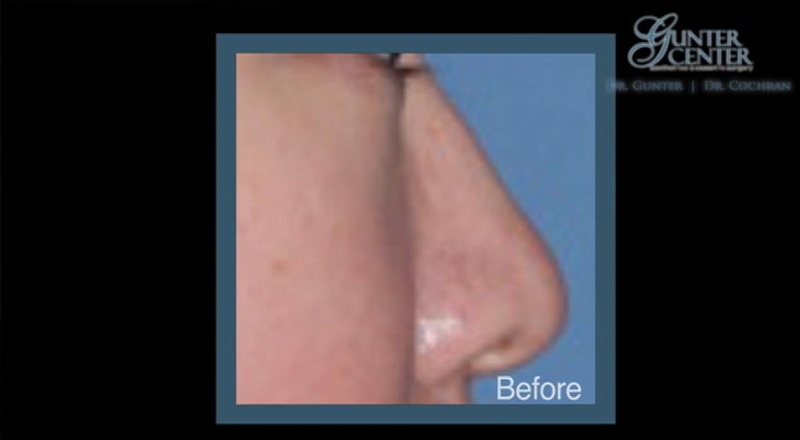 Enhance your facial features & nasal function with rhinoplasty. 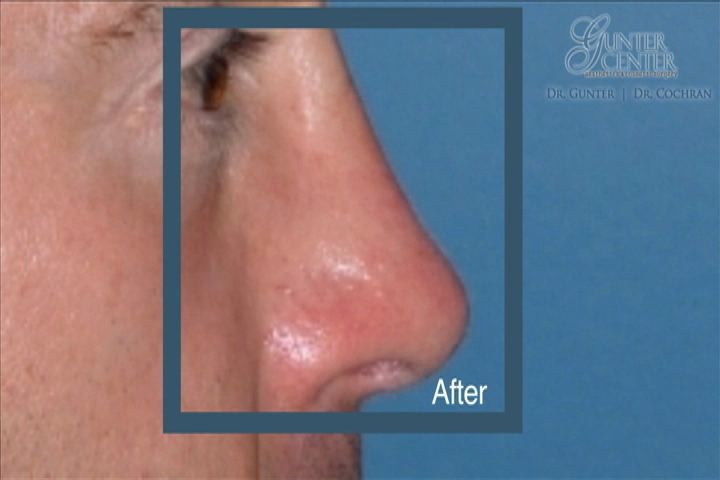 Each rhinoplasty procedure is individualized for every patient. It’s important for teens to be physically & mentally ready for rhinoplasty. There are characteristics of a male nose that differ from a female’s nose. Dr. Jack Gunter performed revision rhinoplasty and relieved Michael of his lifetime breathing problems & deviated septum. 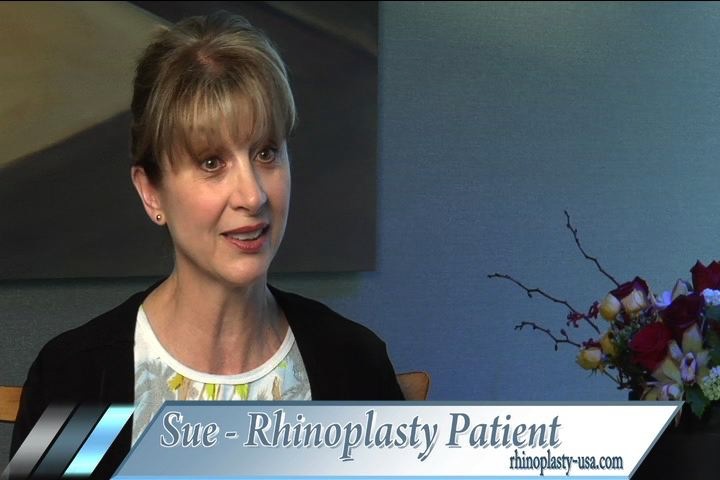 Sue came to the Gunter Center for Aesthetics and Cosmetic Surgery to address her breathing problems but is thrilled with the appearance as well. 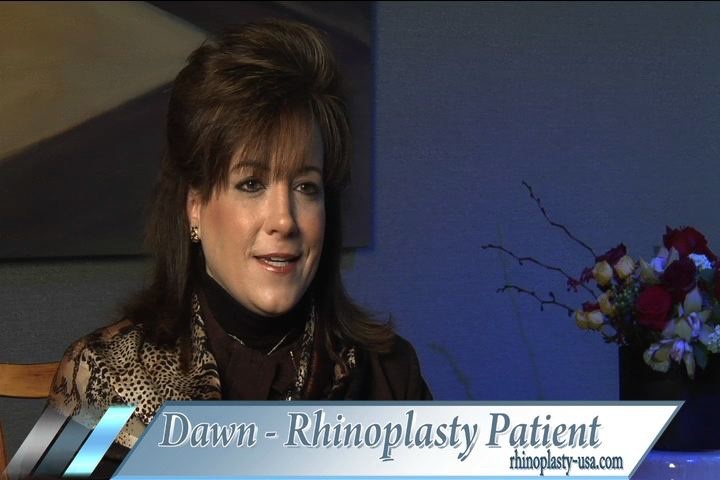 Dawn was referred to Dr. Jack Gunter by other doctors for her secondary rhinoplasty. Heather had a revision rhinoplasty performed by Dr. Spencer Cochran. Tania loves the new look & function of her nose. 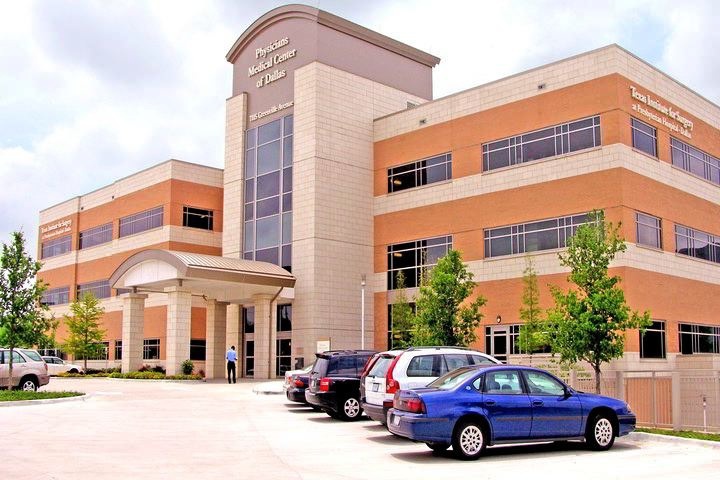 Bonnie has referred friends & family to the Gunter Center for Aesthetics and Cosmetic Surgery. 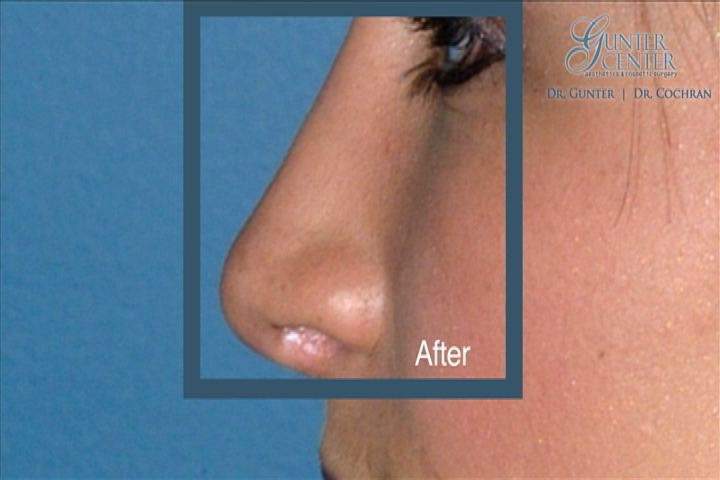 Elly is glad that she chose to come to the Gunter Center for Aesthetics and Cosmetic Surgery for rhinoplasty. Dr. Gunter and Dr. Cochran performed her nose surgery as a team.